Clinic Synopsis: Percussion 101 Refresher is designed for the non-percussionist music educator to give them the tools needed to effectively teach their young percussionists proven performance techniques on snare drum, bass drum, cymbals and all the percussion accessories like tambourine, triangle, wood blocks, castanets, etc. 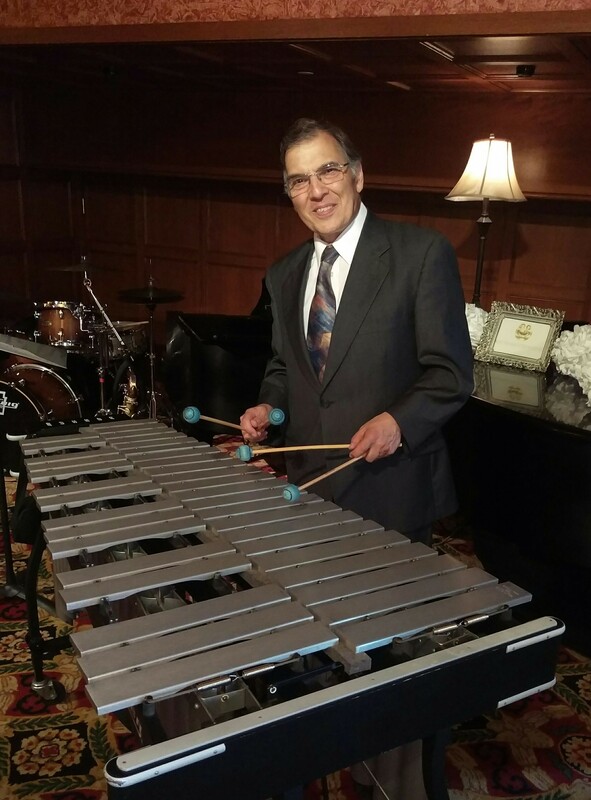 Clinician Biographical Information Jim Catalano is currently the Trade Show Manager for Conn-Selmer Inc. Jim has been in the percussion industry since 1978 and first joined Ludwig Musser in 1983. Jim worked as the Marketing Manager for Ludwig Musser Percussion from 1983 – 2014. Jim received his Masters of Music from The University of Notre Dame in 1977 where he was the Graduate Assistant Band Director. Jim’s Bachelor of Science degree in Music Education is from Indiana University of Pennsylvania (1975). Jim is an active performing percussionist in the area of symphonic band & orchestra, jazz big band, hand percussion and mallet percussion. Jim currently is performing with The Elkhart Municipal Band, Truth in Jazz & Jazz Assemblage Big Bands, Notre Dame Faculty Jazz Trio, French Quarter and plays vibes with his own jazz quintet, VibeNation. Jim has also performed on several recordings with The Keystone Wind Ensemble. Jim has been a clinician at Conn-Selmer Institute from 1998 thru 2018. In 2018 Catalano taught percussion at Conn-Selmer Institute in Chengdu, China at The Sichuan Conservatory of Music. He has conducted percussion clinics at The Midwest Clinic – Chicago (2001, 2006, 2012), Texas Music Educators Association (2009, 2014), Pennsylvania MEA (2005), Indiana MEA (2017) and The American Band College in Ashland, OR (2003, 2006, 2013 & 2018). Catalano has facilitated percussion workshops on recreational drumming at libraries, schools, festivals and clubs. Currently Catalano is an Adjunct Percussion Instructor at The University of Notre Dame and Saint Mary’s College in South Bend, IN. Catalano has received several distinguished awards including The President’s Industry Award from the Percussive Arts Society (1998), The Midwest Music Industry Award from The Midwest Clinic (2010) & The Elkhart Jazz Festival Lifetime Achievement Award in 2015. Jim currently serves on the Board of Advisors for The Percussive Arts Society and the Planning Committee for The Elkhart Jazz Festival.